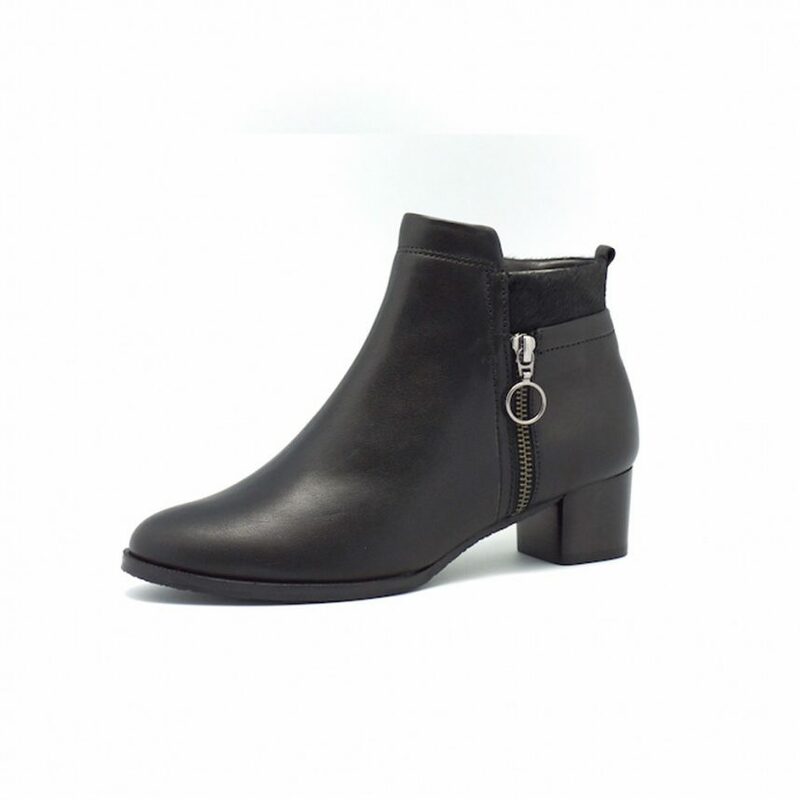 Think of this pair as your go-to black ankle boots! 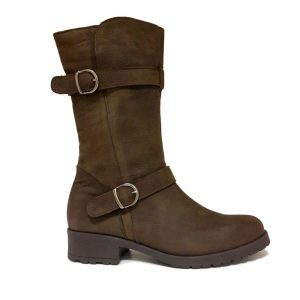 A great soft leather Ankle Boot from Soft Waves with Pony Hair Trim and decorative Zipper. Soft Waves shoes are made in accordance with a twist and sew principle. This means that they are sewn inside out then they are turned back to normal. This ensures a strong and flexible shoe.